BLAH BLAH OF THE MIND: Gaana Aaye Ya Na Aaye! ♬ Pau-bhaji, Patties, Samosa ♬ … Did you think this was the sequel to Afghan Jalebi? Nope, those are not the lyrics of any new age song! That was the menu, which we gobbled up and got set for a night of music masti magic. So okay, what does an Election Day mean to you? Other than the ardent desire for a change, a revolution, an awakening, it signifies something very big. Don't be shy to admit it, it's a Holiday! Totally! Each one of us deserves family time and doesn't get a lot of it, so days like these provide perfect opportunities for happy long weekends. That's what it was, this weekend, here in Singapore. This country is not in any need of a big transformation. It doesn't face the challenges emerging economies are facing, and so elections here provide joys in more ways than one. And one such joy was obviously the chance to recuperate after a hazy fortnight. And what recuperation it was! The start itself was a smashing one! A dear friend had hosted a Karaoke night. Until then, I was under the impression that for something like Karaoke, you gotta head to a Karaoke bar and stretch your vocal cords amidst a group of strangers. But this was a pleasant surprise. 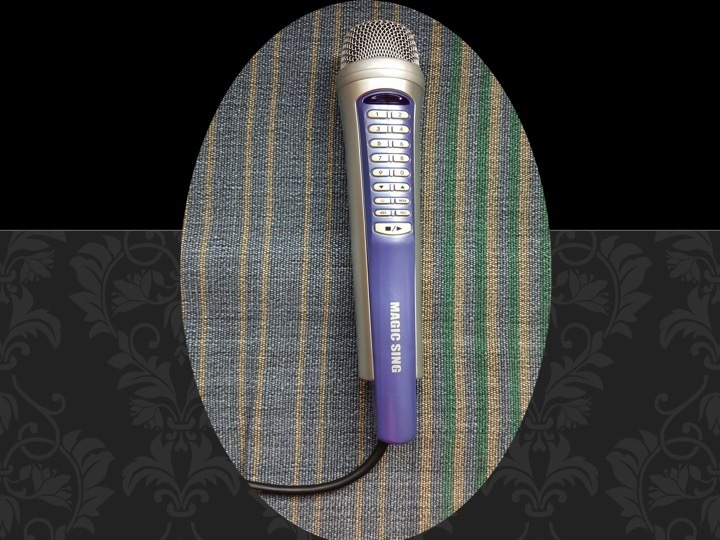 The erstwhile friend owns a karaoke system, and so one can sing loud and proud, and go all out, without any inhibitions :-). The other friend of mine who was a part of the Masti is an adorable Indo-Canadian. Having been raised abroad, she is not so familiar with a lot of old Bollywood numbers and so we dug out songs for her to sing. After her initial resistance, she was awesome and so was her family. It doesn’t matter where in the world you are. A get together, a group of Indians, to top it up, a Bollywood musical night. How would it ever be complete without some filmy gossip! So I shared my knowledge about Bajirao Mastani from my school history books. (Sanjay Leela Bansali has surely raised everyone’s curiosity about the Peshwa and his love-life). And amongst other things, I in return learnt that Azharuddin is dating Jwala, and Sangeeta is back with Salman! All in all, an evening well spent. Company of great friends is always refreshing. And it gets even better for my family, when you accompany it with musical notes, tempo and melody. PS. Go ahead, give it a try. Gaana aye ya na aye, doesn't matter! Rhythm shall surely get you :-). 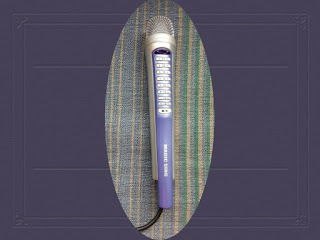 Awesome post, yes definelty karaoke is indeed an excellent way that turns each one into a singer! We do enjoy it a lot, specially when person from every age single group join in the fun, turning the experience into a house full of musical professionals! Hi Mayuri, it totally is...It is relaxing in a lot of ways and a lot of fun..each one of us ought to find time to do activities like these, they are good stressbusters! Hey l love karaoke... On every 31st December we hv a get together with my Hubby's college friends n der families... N one of them has this karaoke system it's full night karaoke night for us . though all cant sing but some of us r too good at it. N I can't stop myself from singing..... Gana aaye ya na aaye gana chahiye...,. Hahaha, an evening worth cherishing! I would have loved to see a pic here, especially of cute Mr A in action. Why just Master A, a grt family picture is what will seal the deal. Amazing article. What a fun evening! Well-written, Leena. I agree with Alok. I would have loved to see Master A in action too. Great fun for sure and a splendid opportunity to experiment on your own singing skills. I am sure it must've worked as a stress buster too. Enjoyed.